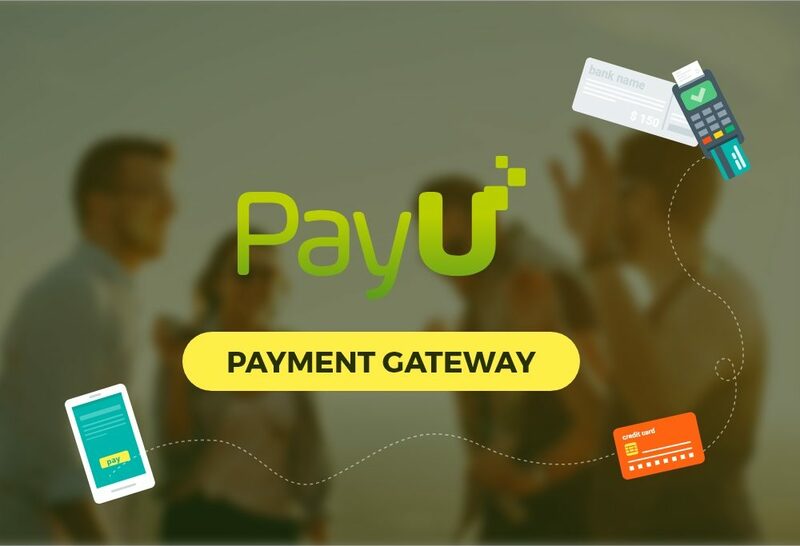 PayU Payment Gateway is an extension for WP Travel Engine that allows you to accept trip and tour payments via one of leading financial services in global growth markets, PayU. Tour operators and travel agencies can enable the PayU Payment gateway for trip booking by setting up PayU Account with key details – Merchant Key and Merchant Salt. 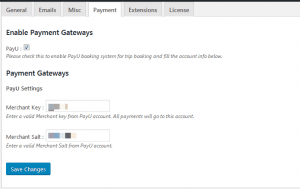 When a traveler books a trip via PayU Payment Gateway, the traveler is taken to PayU to make a secure payment. No SSL certificate is required on your site. After payment, the trip booking is confirmed and the traveler is redirected to your website. 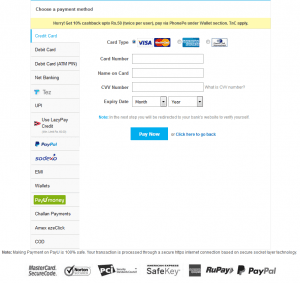 PayU Payment Gateway incorporates payment methods like Credit Card, Debit Card, Internet Banking, and PayPal. The travelers can make card payments as well as direct payments via any of the associated banks. This results in increased conversion rates, improved customer experience and access to the global market.